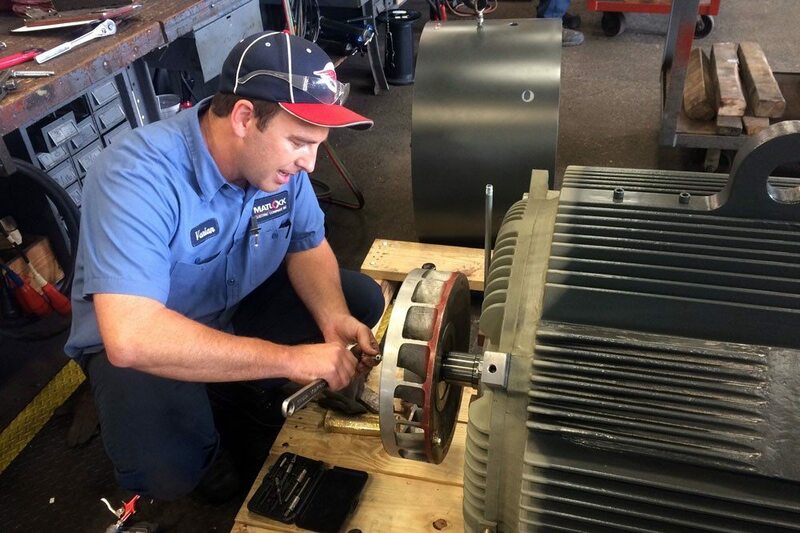 Recognizing no two projects are alike, Matlock Electric offers state-of-the-art equipment and experienced technicians ready to meet your specific repair and remanufacturing needs. Our use of quality materials and replacement parts insures a superior repair that will last a lifetime. During each phase of the remanufacturing process continual testing and documentation is assurance of our strict Quality Control Manufacturing policies. Mechanical parts are closely examined and measured in our machine shop. 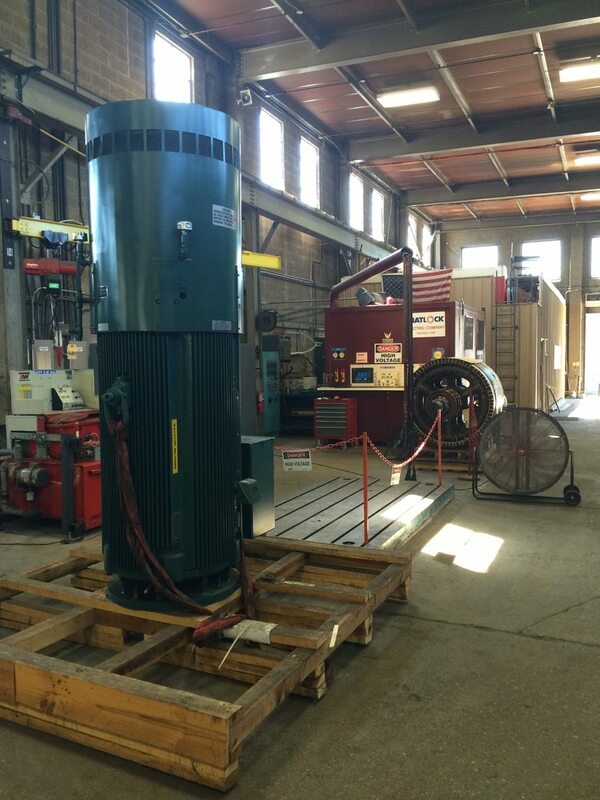 In-house dynamic balancing is performed on all rotating parts to assure precise results. Matlock is a certified SKF facility, using only the latest technology to guarantee the proper installation of the highest quality bearings. 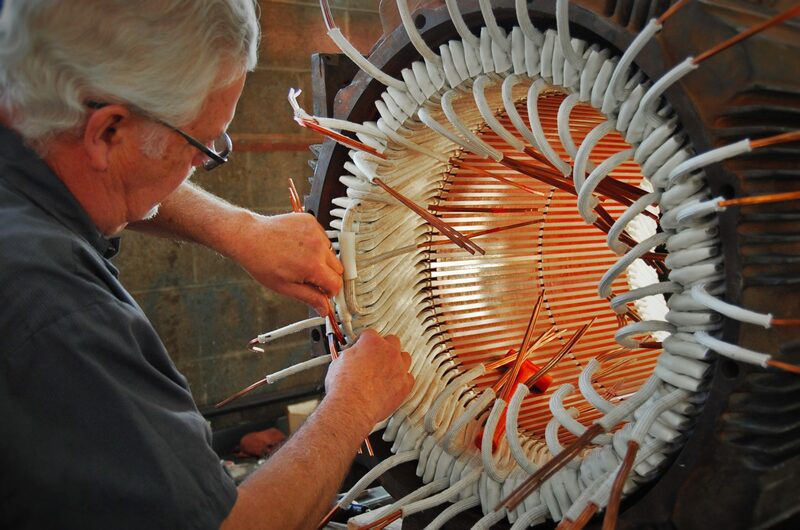 Our rewinding process utilizes only high temperature, Thermaleze Q inverter grade copper magnet wire, Class H Nomex in-slot and phase insulation with polyester or epoxy resins. Winding data is verified with engineering programs based on both the manufacturer’s and EASA data. 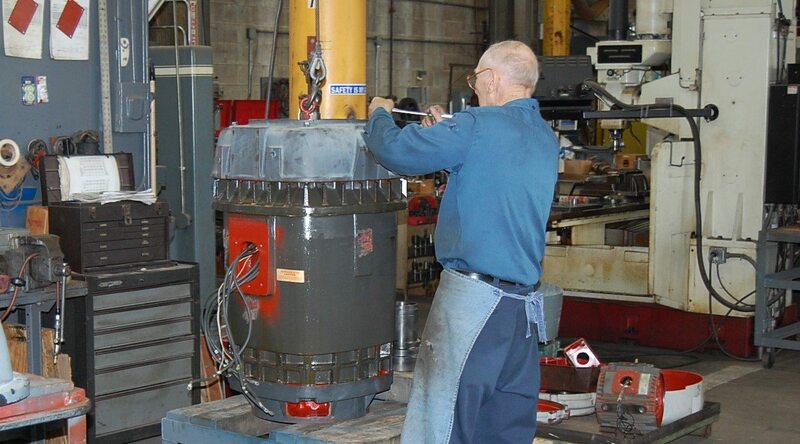 All magnetic cores are tested and repaired to insure maximum efficiency. 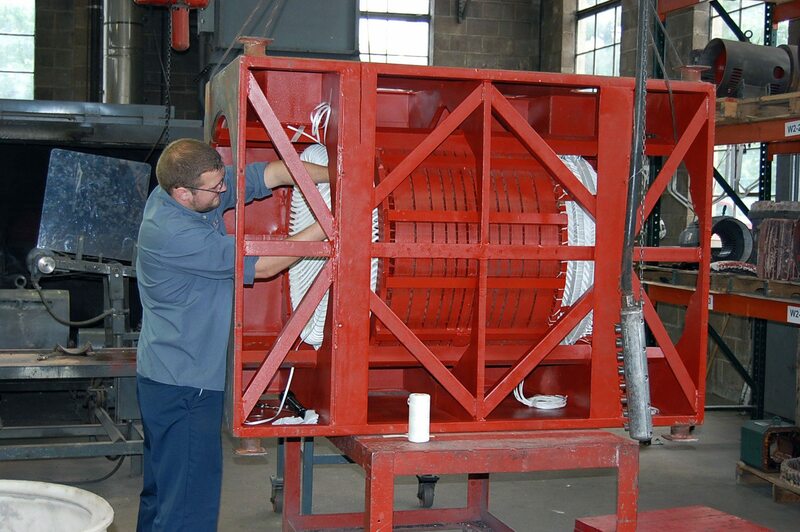 Our exclusive Inverter Grade Vacuum Pressure Impregnation (*VPI) system completes the rewinding process. 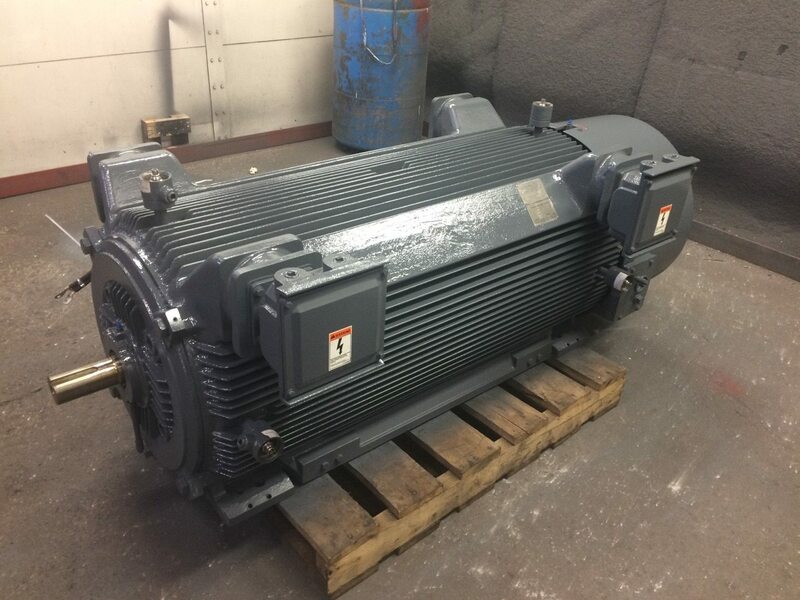 Matlock’s superior materials and replacements parts not only insure a guaranteed quality rebuild, but our processes improve the equipment beyond its original design. Our 3 YEAR WARRANTY is a direct reflection of our commitment to quality.